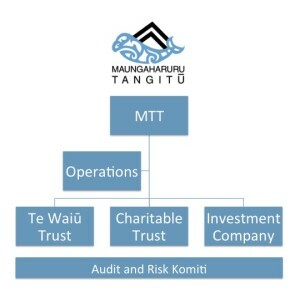 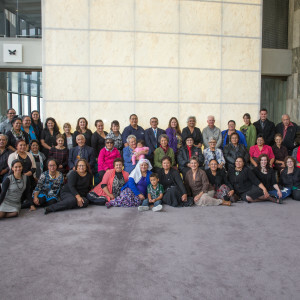 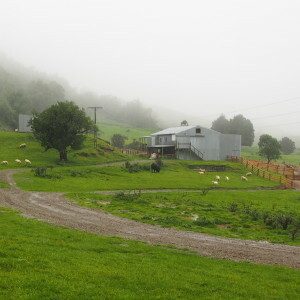 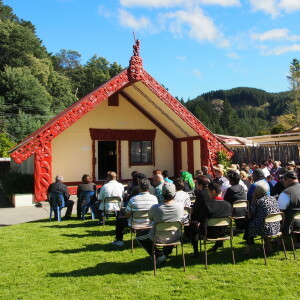 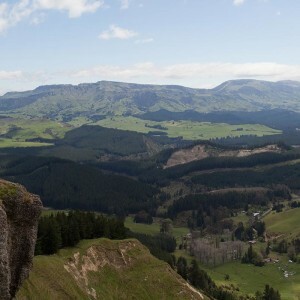 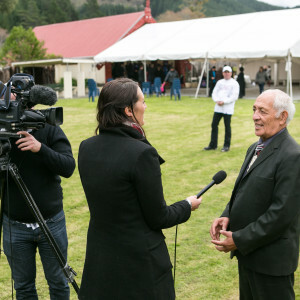 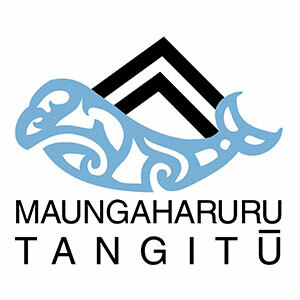 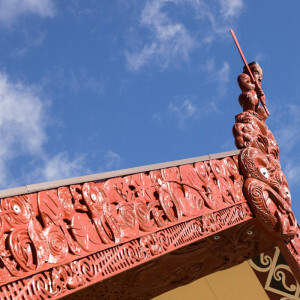 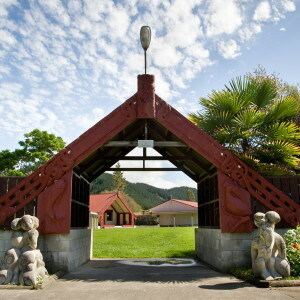 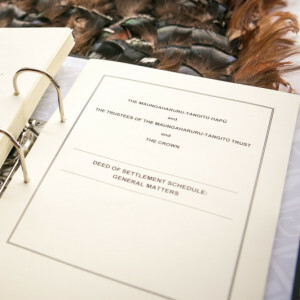 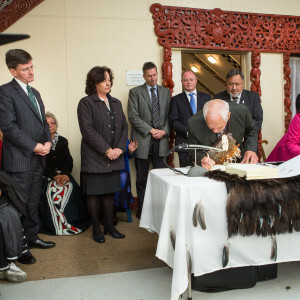 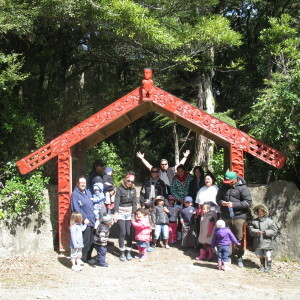 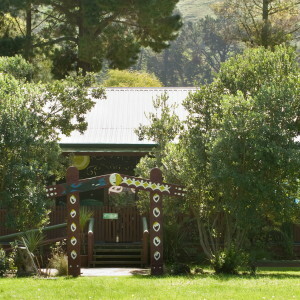 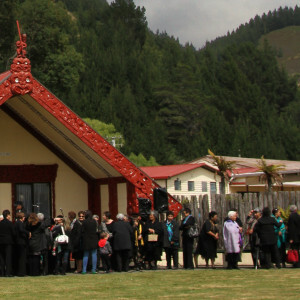 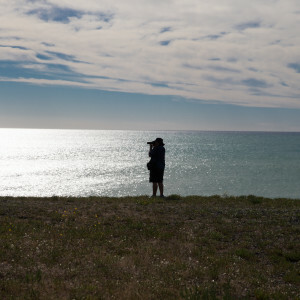 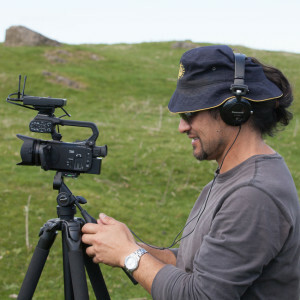 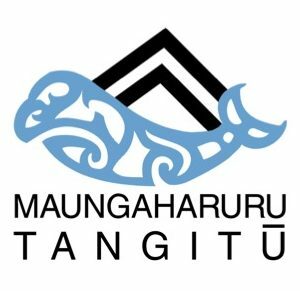 August 2015: There have been many changes within Maungaharuru-Tangitū Trust, as we embrace being in post-settlement phase. 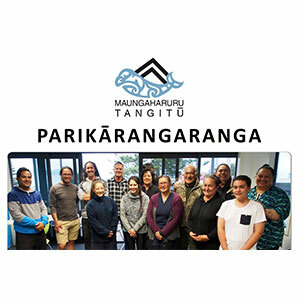 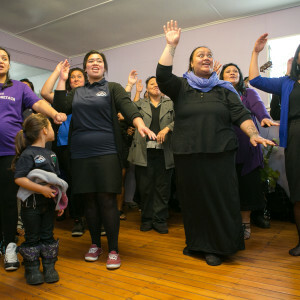 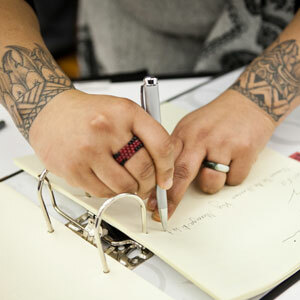 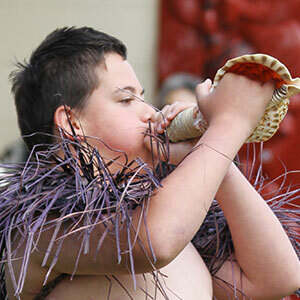 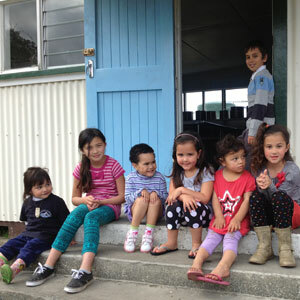 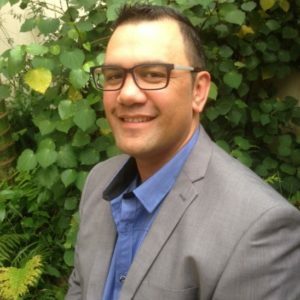 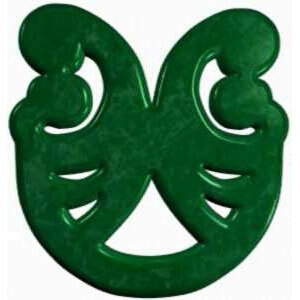 This panui welcomes new staff members and acknowledges the transition of other key staff and our Chairperson. 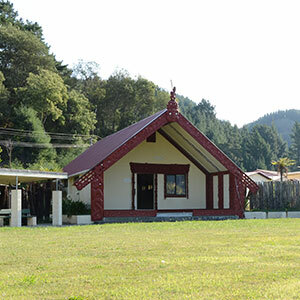 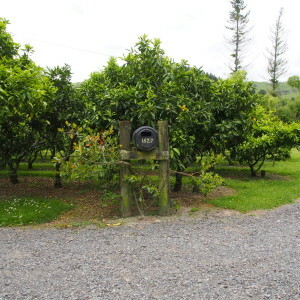 There is a new Chairperson and we have moved to a new office.